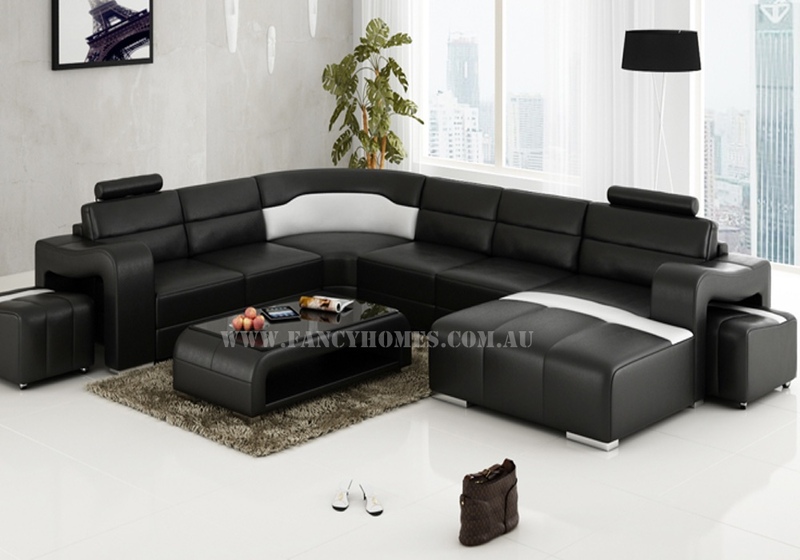 The first class looks of the Erika Leather Modular Lounge make it a great piece to own. This leather sofa features two removable ottoman and high-density seats in a soft grain leather, stylish arms and chunky wooden feet. The Erika Corner will look great in either a modern or traditional setting providing a centrepiece that oozes style and sophistication. 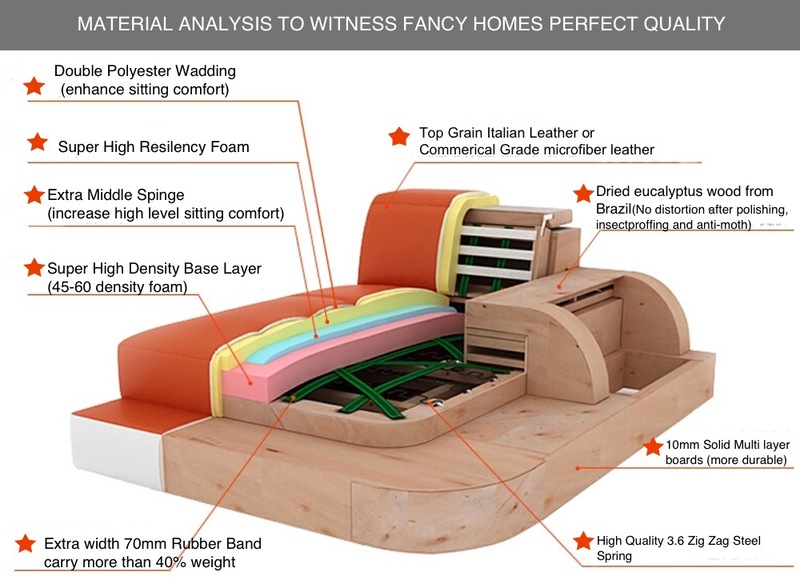 Everyone is sure to fall in love with it as soon as they sink into its luxurious comfort. 12 months leather warranty, extendable for up to 5 years. Fully Customisable: Not the colour or combination you are looking? No need to worry, we can custom make your lounge in line with your unique needs and wants. Please contact your local showroom for more details.